Owning a car in Singapore isn’t cheap. That’s why once you owned a car in Singapore you must maintain it properly for it to last. 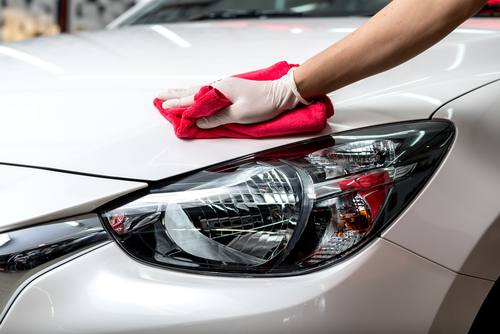 Here are some of the tips and hacks on how can you make your Car last in a good condition. • Your car’s cooling system – maintain your car’s cooling system is needed on a tropical place like Singapore, as your car is under the scorching sun on the road its temperature also rises and can cause some damage to your engine such as overheating. Overheating can damage your pistons, rings and rod bearings that will ultimately kill your engine. Always check your water level and coolant tanks especially during a long drive under the heat of the sun. 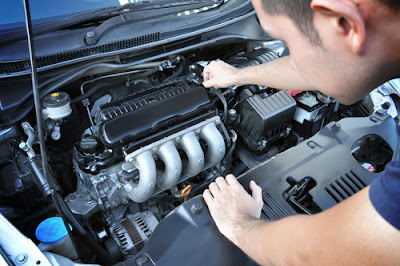 • Cleaning your Engine Compartments – Engines are the heart of any car. Cleaning your engine compartments regularly can keep you updated to its status. You can detect early weather you have a problem in your engine. This can prevent big repairs and could save you a lot money. • Check and replace your engine oils – Engine oils are like blood to the human body, it is the very lifeline of your engine. This keeps your engine running smoothly by minimizing the friction between gears. Regularly changing your oil every 3000 to 5000 miles, depends on the brand and make, to ensure that your engine won’t blow up. This can also stretch the life of your car for a very long time. • Oil Filters – we know that Engine oils keeps our engine running smoothly, now keeping your engine oil free form any other particles can have a great effect on your car’s performance and that is the importance of oil filters, a clean engine oil can save you from frequent breakdowns. Oil Filters are changed as you change your Engine Oil. • Air Filters – Air Filters keeps dusts from entering your engine. Clean air provides a better combustion for your car and will keep your engine longer. Regularly checking your Air Filter is a must and replacing them is at your discretion. • Wheels – having aligned wheels is a big save on a long term basis, having unaligned wheels makes your tires worn easily. It also increase fuel efficiency and improve your vehicle safety. This will also ensure you of a smooth run. • Belts – Your engine belts became lose over time. They also wear and tend to tear. Any signs of tearing in the belts is a sign that you have to replace it. Your belts helps with your car to run smoothly. You may use a lubricant to keep it longer. A broken belt can cause overheating to your engine. • Battery – Your battery is the one powering your car even when turn off. It also a very important component of your car. You can’t drive a low battery car. Checking your battery of its voltage and charge is a must so you won’t experience stopping in the middle of the road. Owning a set of jumper cables and a spare battery would be nice in case of emergency. Hot weather causes to drain the battery faster. • Brake pads – Brake pads are important, their condition make a difference in life and death situations. It gives your car the ability to stop at any given moment. It is the most important thing that you have to check every time because your brakes does not only involve your safety but everyone else on the road. If the depth of your pad is less than ¼, you need to change it immediately. Also changing your brake pads keeps your rotors from having damage. • Importance of Power Steering fluid – This particular fluid is a hydraulic fluid. As important it is to make your engine start and stop at any given point, it is also as important to have your car steer at any given direction. The power steering fluid makes steering easier and cheap to maintain while it also protect the expensive steering components of a car. • Use the right oil and fluids – Compatibility is a big plus when you want your car to last, most car runs on specified oil, fluids and gas. Using the wrong oils and fluids can cause your car some breakdowns and problems that come with a price tag. Check out the user manuals to see what accepted viscosities are. They usually comes with a brand but they are not promotions it only means that your car will run its best with the named brand. • Having a protective coating to your paint – the heat from the sun is really deadly especially to the most exposed part of the car which is the body paint. Over time, the unpredictable weather can cause good damage to your paint and having a repaint is very expensive. Putting a protective coating on it make your paint last longer. Maintenance a car really take up your time, effort and money that is why it is important to detect early problems to prevent big repairs that cause a lot of money especially in Singapore where it is hard and expensive to own a car. 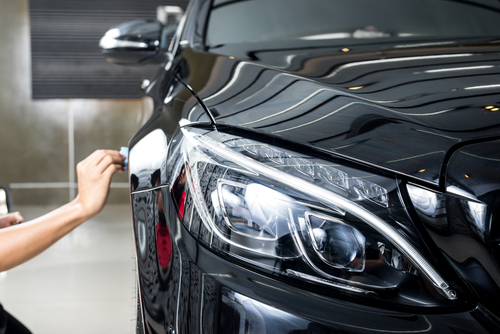 Proper maintenance and check-ups is a must, car servicing every 7000 -10000 miles ensure your care to last longer and create a greater value for what you spent on it.